Years ago Verona was one of the most active towns for business along the Allegheny River. People came from miles around and from the other side of the river to trade. The majority of the people living in Verona were property owners and they took hearty interest in the town’s social and spiritual affairs. The people were a hard working class of honest and law abiding citizens. In those days, Verona folks did not have the places of amusement like we have today. They had to make their own entertainment by attending dances and social affairs. Irene Jevone’s Tent Show would come to Verona and play for a week, having a different show each night. Once in a while a small circus would pull into Verona with its painted wagons and its calliope. Before the show would start, a parade around the town would be the main attraction for the kids. 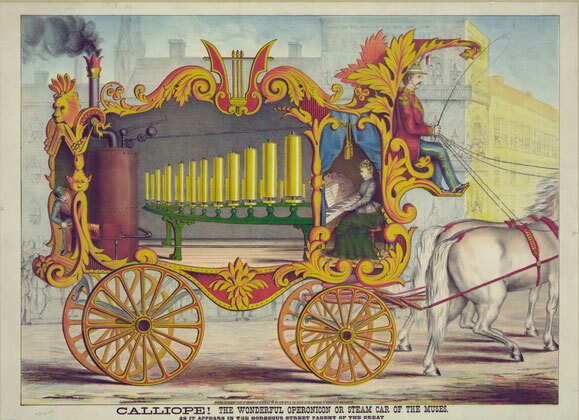 The calliope could be heard for blocks around and it always played the same tunes. In the evening after work, a good many of the town’s citizens would meet at John Cribb’s grocery store on West Railroad Avenue and tell stories until the store closed at about 11 o’clock. In the wintertime they would sit around the big egg stove and talk and swap yarns. Some famous stories have been told around the old egg stove for story telling was the main amusement for a good many citizens who did not have any other form of entertainment.